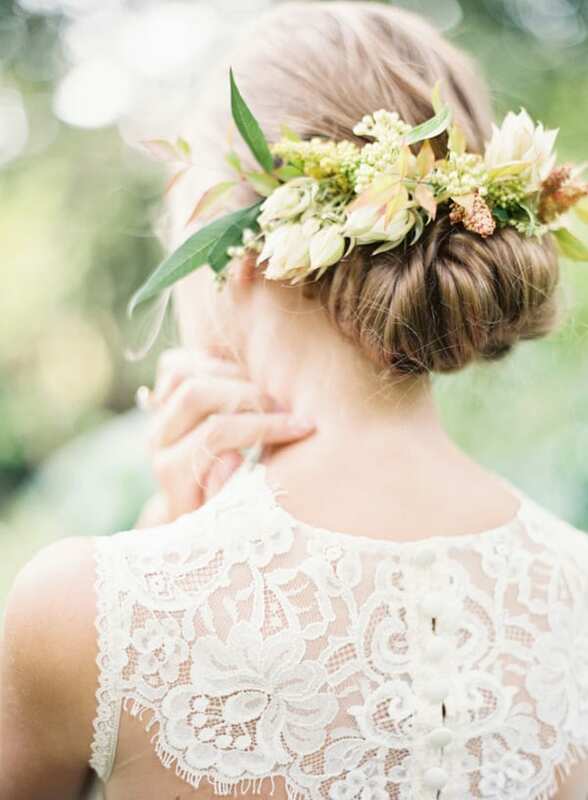 Wearing a flower crown on your wedding day continues to be a popular choice for many a bride-to-be. 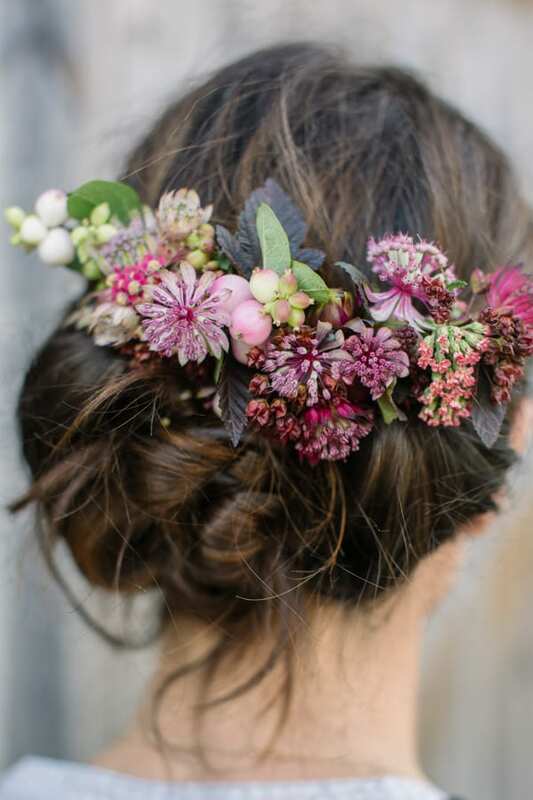 However, in this week’s Wedding Wednesday blog post, I thought I’d share with you a beautiful array of alternative floral hair accessories. 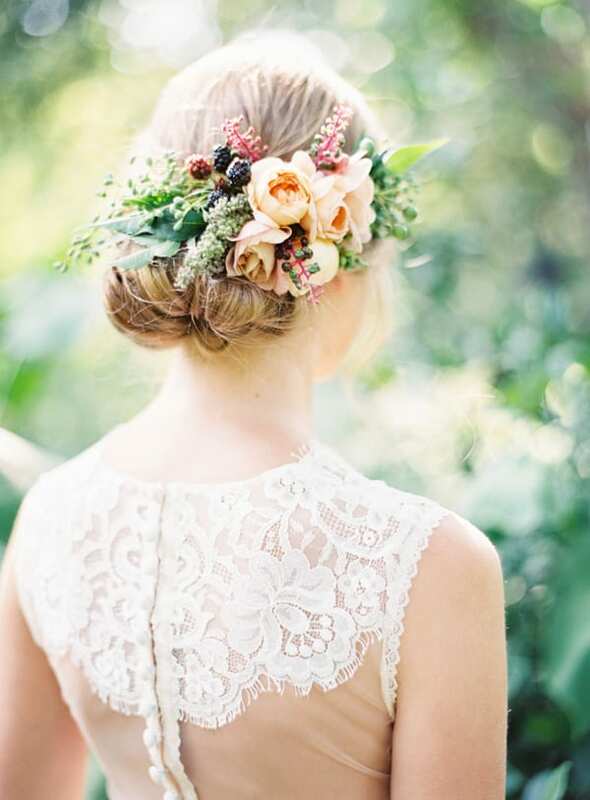 Some of these designs are called flower combs, whereas others are referred to as floral barrettes or even back wreaths! 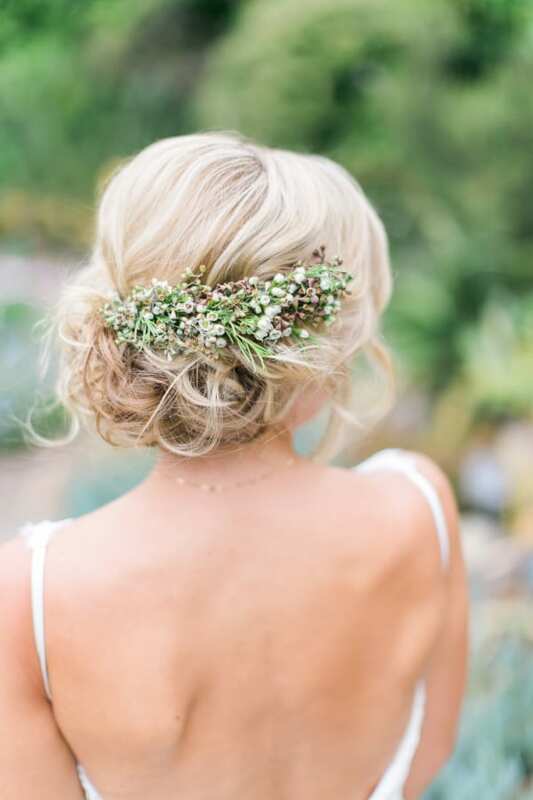 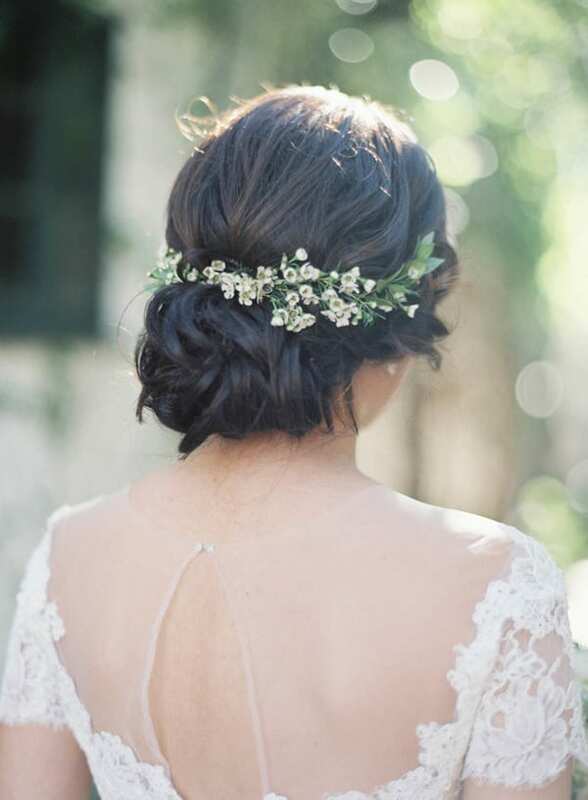 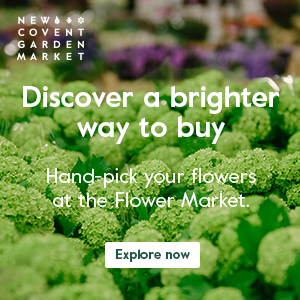 They’re such a pretty way of adorning your hair on your big day, whether as an elaborate design featuring an assortment of different flowers or a very simple adornment of one type of bloom. 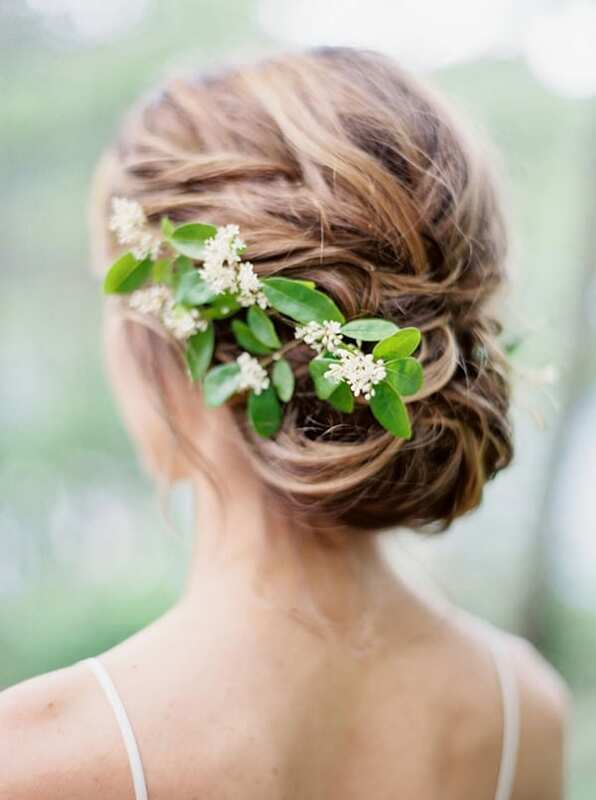 And they’re perfect for up-dos. 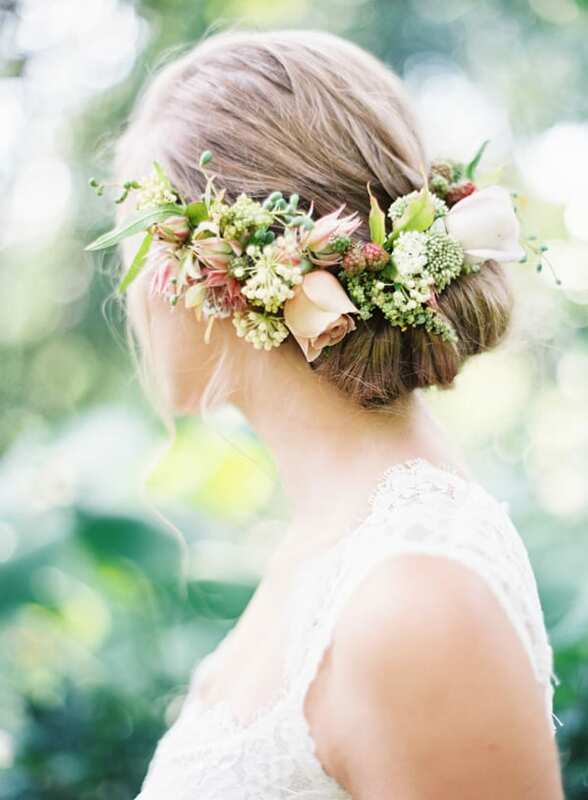 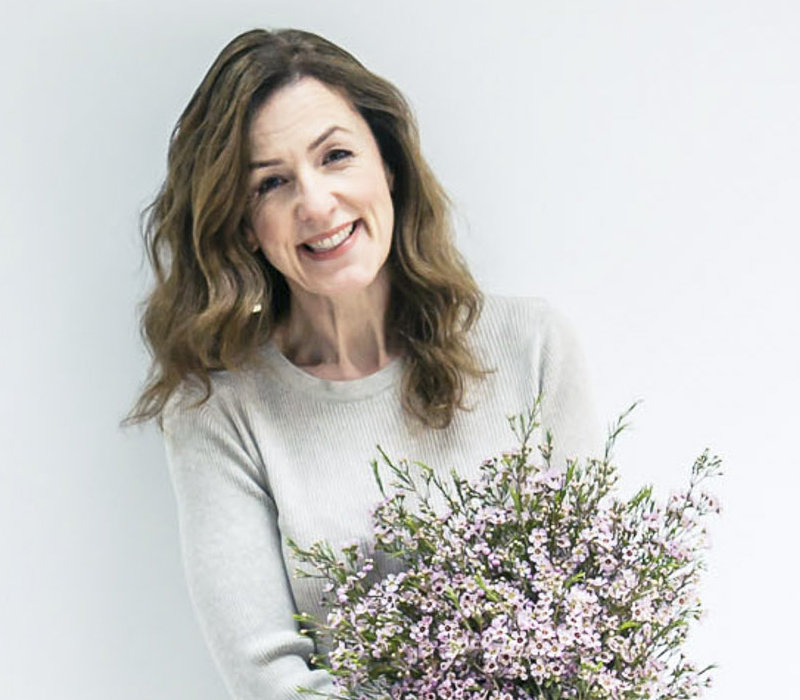 So, if you’re planning on wearing your hair up when you get married or you’re a florist, I hope you’ve found lots of inspiration in today’s post.